The internet jumped to action this past weekend when supposed screenshots were leaked for an upcoming survival horror game titled No Escape. 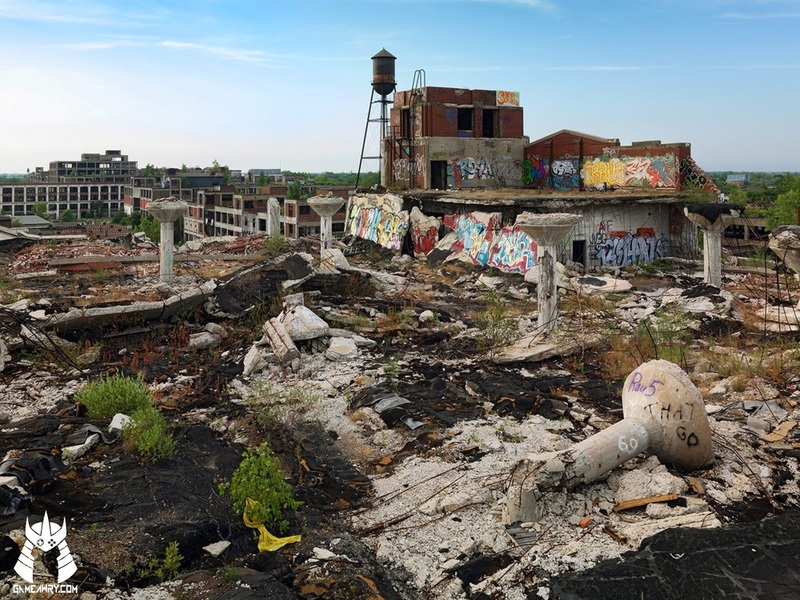 However, the leak was quickly deemed a hoax when it was revealed the terrifying, desolate landscape was simply Detroit, Michigan. Although many found it hard to believe the depressing images were actual photos, residents came forward to admit it was true.